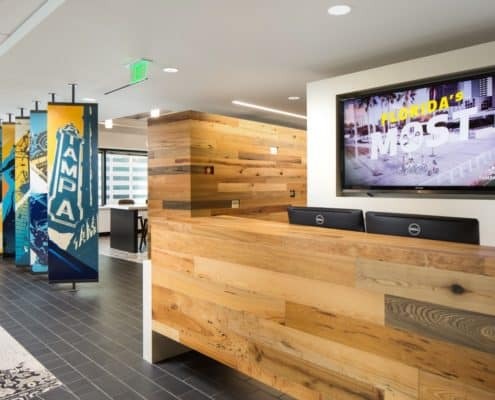 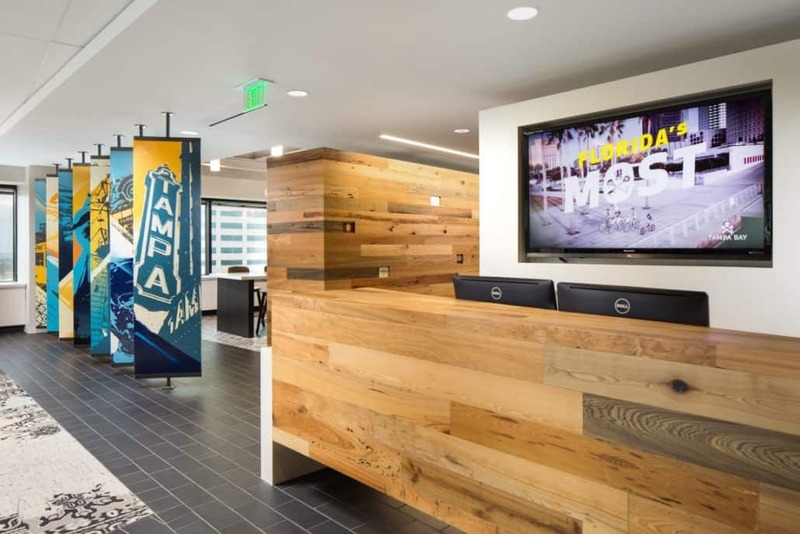 Goodwin’s River-Recovered® Heart Cypress Character adorns the walls and various areas throughout the contemporary office space for Visit Tampa Bay and the Unlock Tampa Bay Visitors Center located in one of the beautiful skyscrapers that adorn the Tampa, Florida skyline. 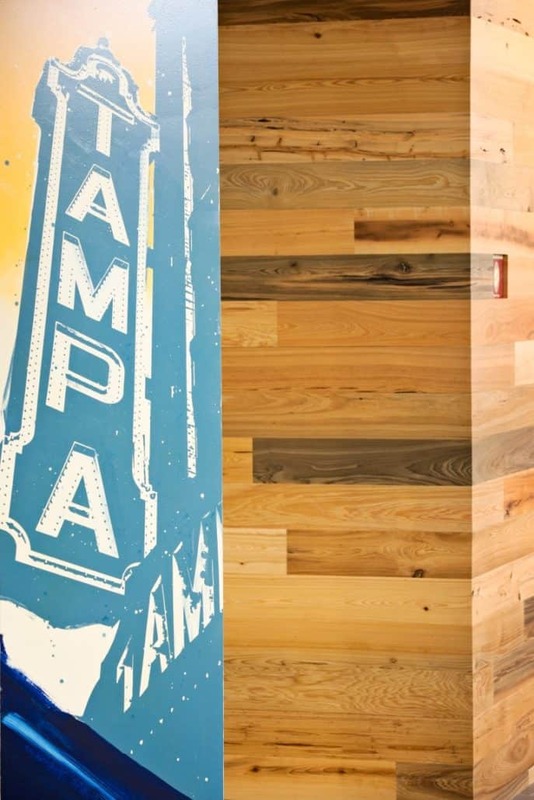 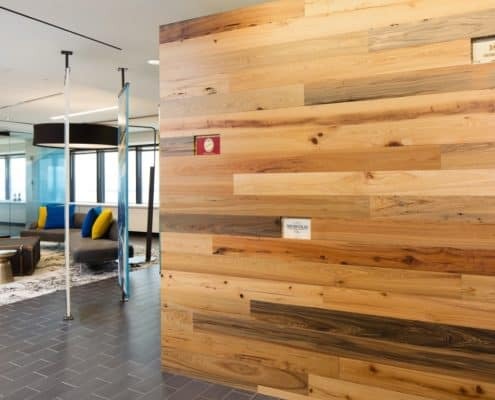 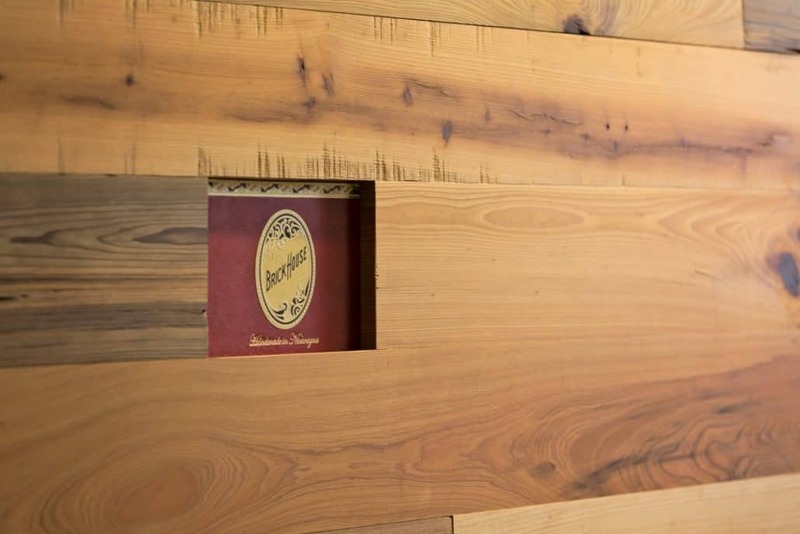 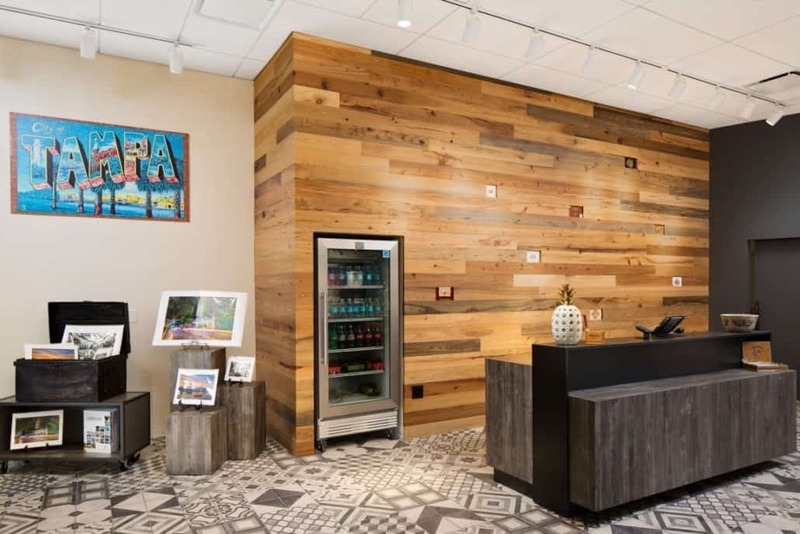 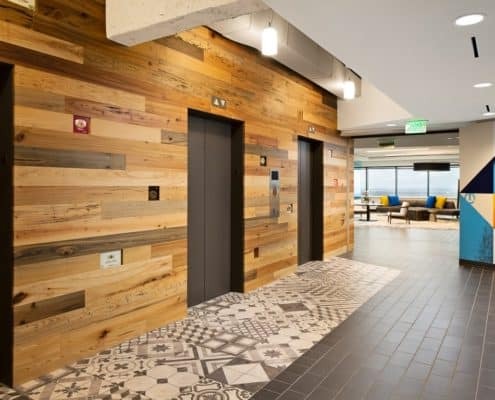 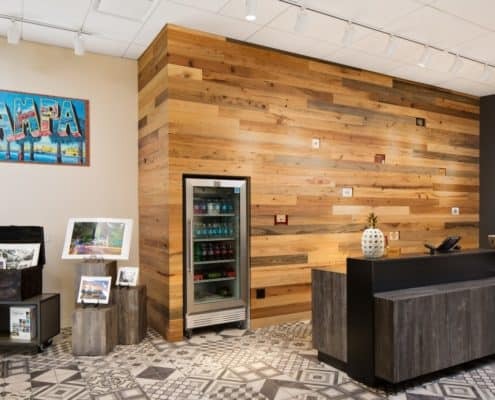 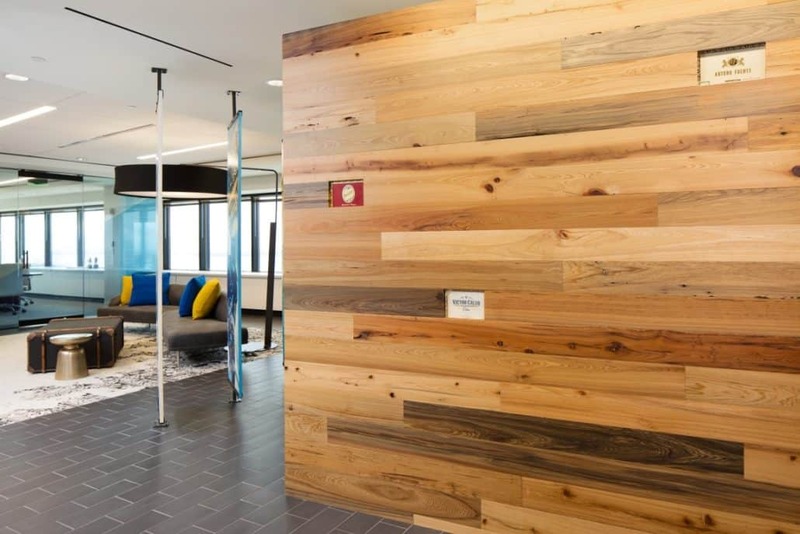 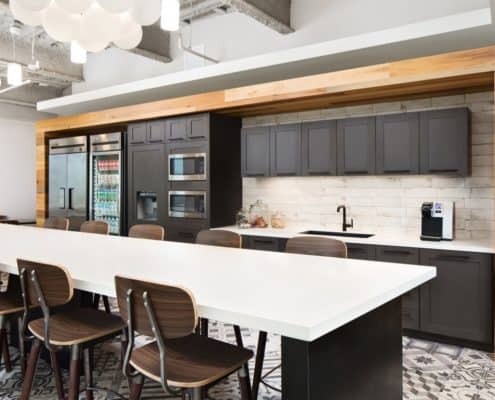 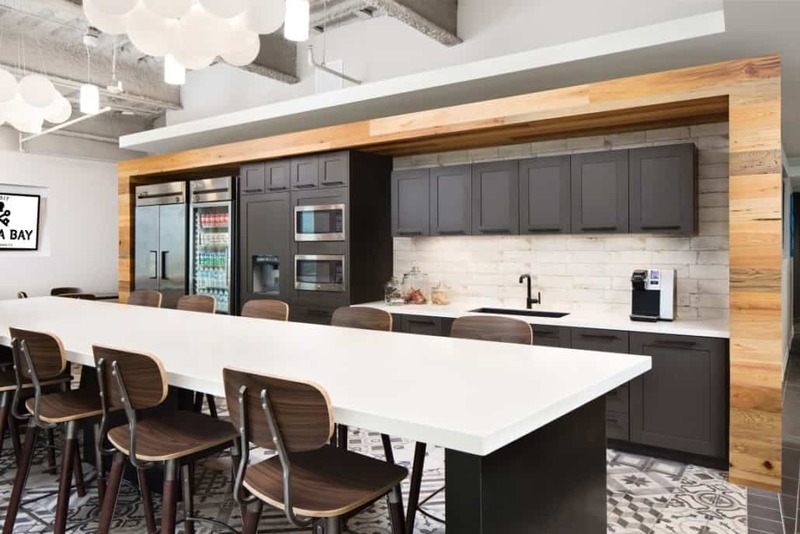 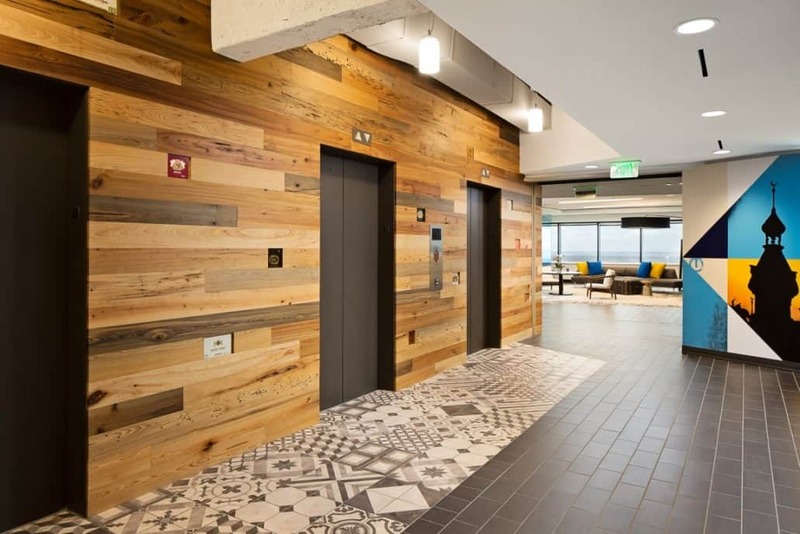 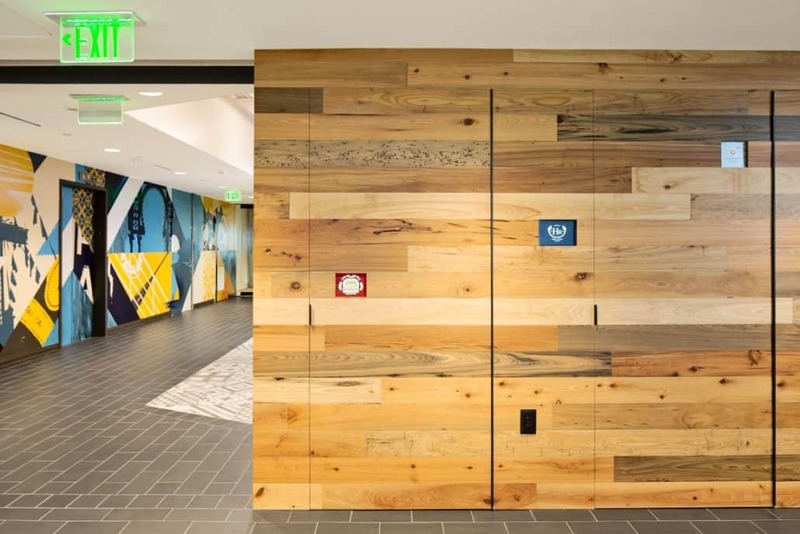 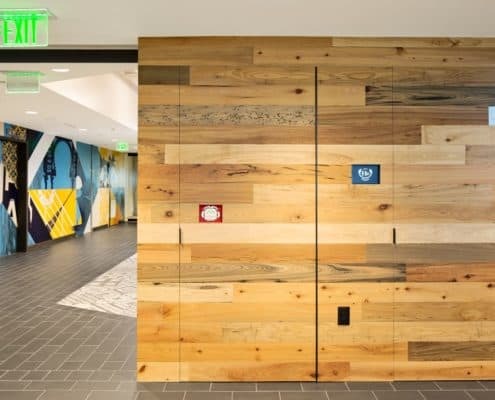 The heart cypress paneling gives a nod to the 2000-year-old bald cypress trees that historically lined all of the bayous and sloughs around Tampa Bay. 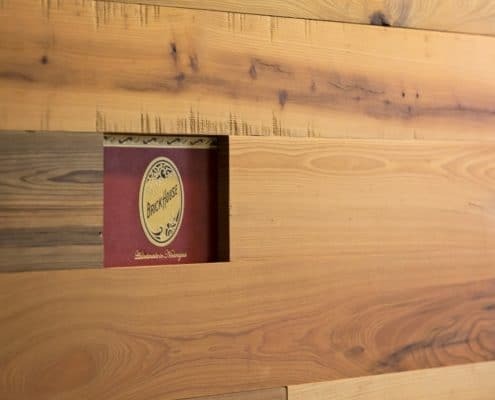 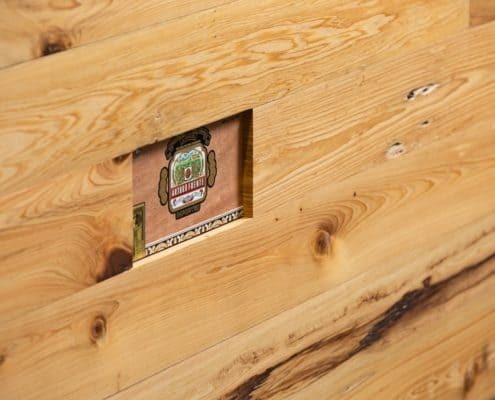 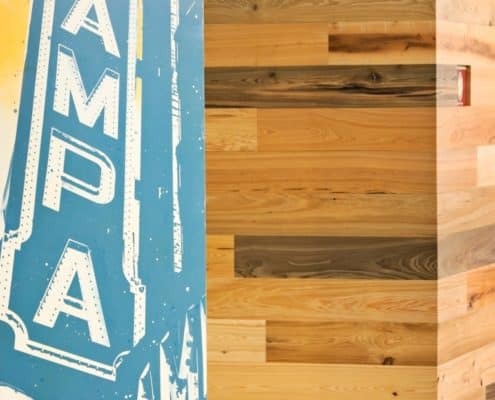 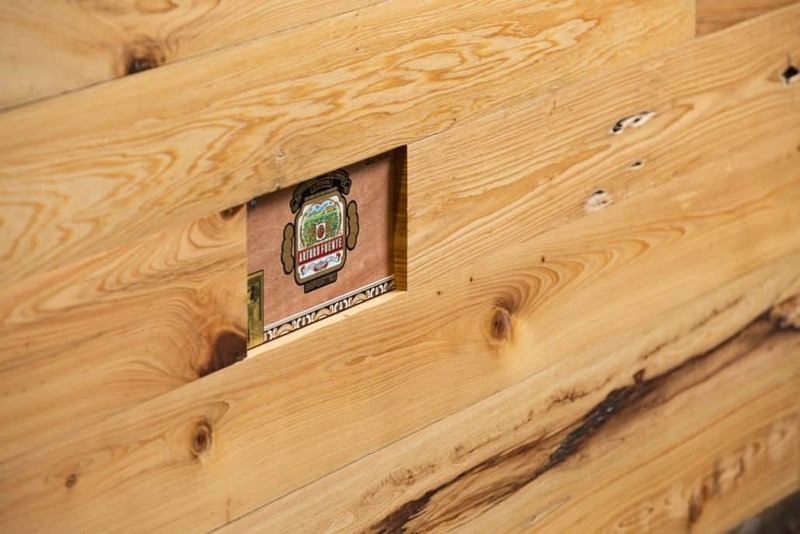 An added touch is the cigar boxes that are embedded in the various walls denoting Tampa’s (and Ybor City’s) rich history as the cigar capital of the world.